This novel portrays the outer and inner worlds of two young women growing up in Birmingham, Alabama when it became the flashpoint of the Civil Rights Movement. The chapters contain subsections that alternate the consciousnesses of Letitia and Martha Ann, one black, one white, as they process the momentous changes that are going on in their city. Of course, Birmingham is two cities: one black, one white, with minimal interaction until the spring of 1963. Part One, titled “The Civil Rights Years,” is by far the longest section, spanning the period of the girls’ high school years and their first two years of college. The first couple of years are the most action-packed, as they follow the major historical events. 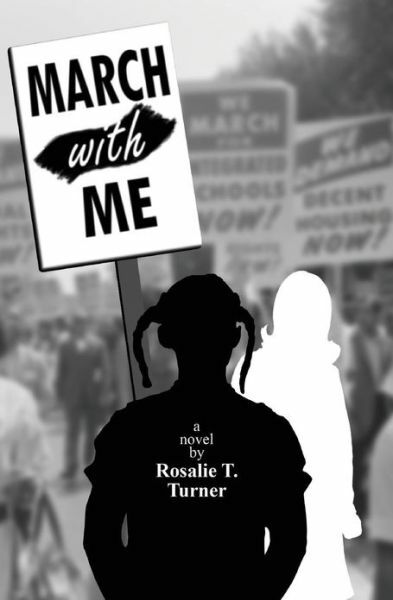 Ms. Turner artfully combines the growing up of her fictional characters with the Birmingham-centered actions of the important movement leaders: Dr. Martin Luther King, Rev. Abernathy, Rev. Shuttlesworth, and the firebrand Rev. Bevel. Letitia, who participates in the Children’s March, at first only learns how to be angry. Her experience of being assaulted by the harsh streams from fire hoses used for crowd control leads her to back off from active participation while struggling with her growing anger. Typically, she had been protected from the realities of racial injustice by her parents and grandmother. Embraced inside of her black community, until the movement shook up Birmingham she had little awareness about how bad things were. While her friend Mae is committed to attending the superficially integrated University of Alabama, Letitia sees herself as helping the black community by attending Miles, the local black college and then teaching in the black schools. 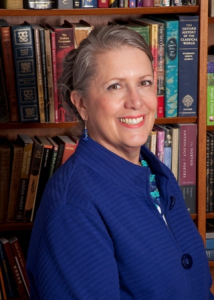 Her counterpart, Martha Ann, also becomes a teacher. Ironically, a year after college graduation this child of a racist father is assigned to a black school. She is the only white teacher there, and she quickly learns what it’s like to be a minority non-person. The black woman who does housekeeping chores for Martha Ann’s mother is Letitia’s mother, but the families have had no meaningful connection – or even recognition. The author does a fine job of setting Letitia and Martha Ann into richly described families and exploring the dynamics within each family. Letitia’s father is a fine man, but he doesn’t want to make waves. He knows his paycheck depends on keeping a low profile and excepting the status quo. Through his outlook, and in many other ways, Ms. Turner examines the enormous power of sheer inertia. How can small numbers of people counteract that inertia? 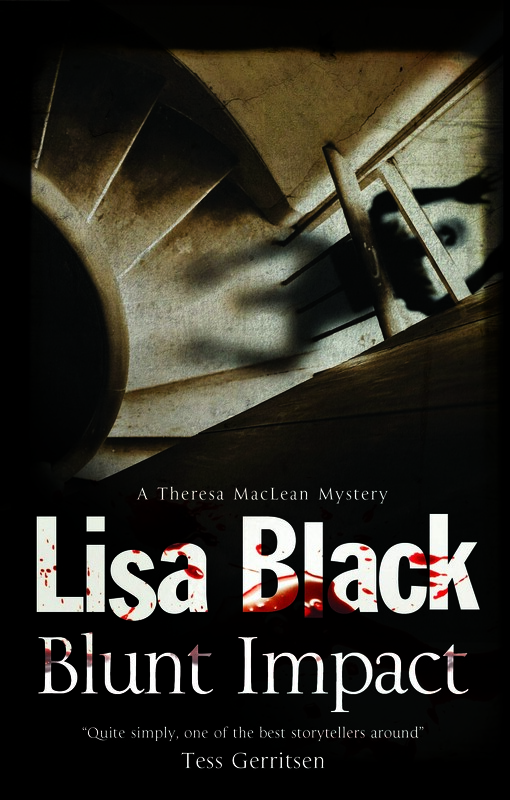 Blunt Impact, by Lisa Black. Severn House. 224 pages. $28.95. This is the fifth title in Ms. Black’s Theresa MacLean series, and they keep getting better and better. The main character grows more interesting, the forensic detail more intriguing, and the suspense more intense. When an attractive young woman, a cement “finisher” on a massive downtown Cleveland construction project, is found to have fallen to her death from the 23rd floor, the first question is whether her fall was accidental or was she pushed. 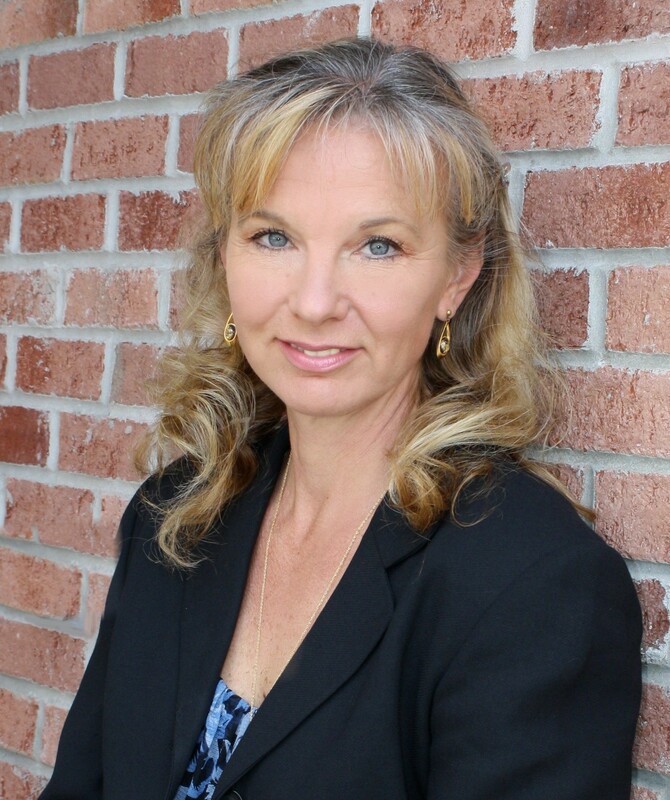 Theresa’s forensic detective work makes a case for murder, and now the questions are by whom and why. What’s most curious is that this was not a workday incident, but something that happened in the middle of the night when the site was closed and secured. What was she doing up there in the first place? The deceased, Samantha Zebrowski, seems to have been well-liked by her co-workers, but co-workers and supervisors are the most likely to have access to the site after working hours. Because “Sam” was well-known for frequenting neighborhood bars and often leaving in male company, one could conjecture that such a late night encounter led to violence. However, other possible motives come up as the investigation continues and further evidence is processed. Perhaps her death was orchestrated as a symbolic act by a crazed member of the protest group whose members didn’t want what they considered to be an inhumane penitentiary in the heart of the city. There are a lot of perhapses. And there is another center of narrative interest that connects to the primary one. Sam’s eleven year old daughter Anna witnessed the crime. In fact, Anna witnesses a lot of things. This sensitive, perceptive, and lonely child is a wanderer. She regularly sneaks out of her bedroom window, climbs down a tree, and explores the city. Though warned not to, “Ghost,” as she is nicknamed, puts herself in the way of danger. 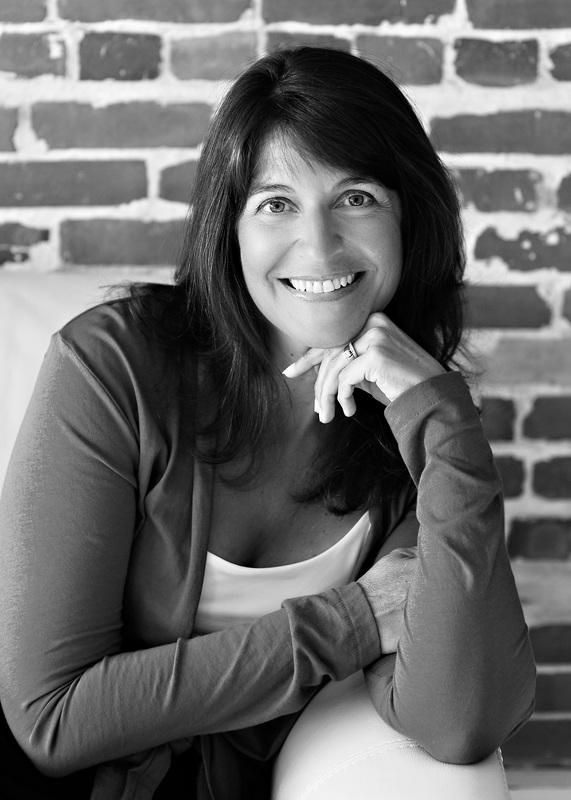 Readers get to know her well, as many of the novel’s chapters are presented through her point of view. Ghost’s description of the man who struggled with her mother partly shapes the investigation. What drives Ghost to participate in the investigation – in fact, to conduct her own – is a sense of responsibility and, now that she has no mother, to discover her father. The stories she has been told about her father have only confused her; they’ve been lies meant to protect her. Obviously, the reader is also hooked on these questions: who is Ghost’s father? Did he have reason to murder Sam? The investigation is pursued by Theresa with the assistance of her cousin Frank, who is a police detective, and Frank’s partner, Angela. The interaction among these three along with the larger workings of a major city police department and legal system brings in a great deal of procedural detail. 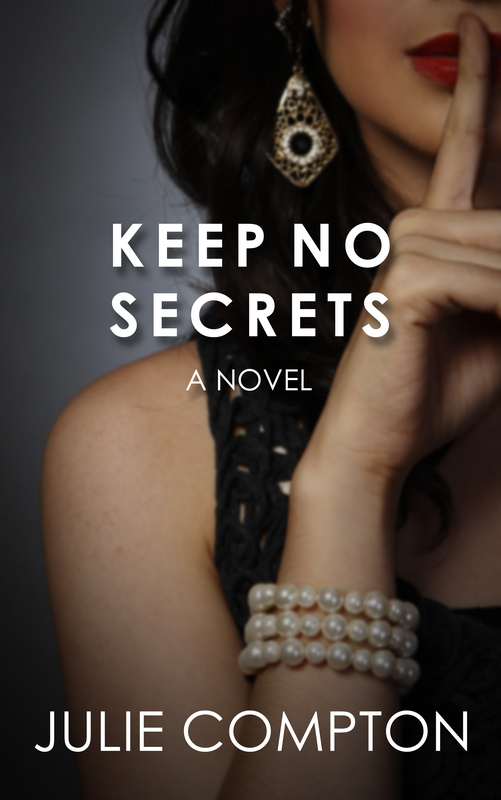 Still, it is the details of the forensics work that is so strongly appealing. . . .
Keep No Secrets, by Julie Compton. Fresh Fork Publishing. 344 pages. $15.95. This powerhouse legal thriller focuses its attention somewhat less on the legal dimensions than on the tormented relationships of the main characters. Ms. Compton probes the slow disintegration of a loving relationship once questions of trust and forgiveness corrode its core. Growing out of the situations developed in the author’s debut novel, “Tell No Lies,” this new effort reintroduces St. Louis district attorney Jack Hilliard several years after his personal and professional disgrace. Jack has gone a long way toward redeeming himself. His betrayed wife, Claire, has allowed him back into the family. His past missteps have been largely forgiven by the community he strives to serve with diligence. But can he truly be trusted? Will there always be a shadow of doubt about his integrity? Can he ever totally free himself from a tainted image? These questions become white hot when Jenny Dodson, the beautiful lawyer who had tempted him before and to whom Claire believes he has an addiction, returns to town fearing for her life and needing Jack’s help. The one night Jenny and Jack spent together provided her alibi when she was tried for murder. Jack, to his disgrace and lingering shame, saved her by honestly admitting to the indiscretion. Already losing the fight with himself by being in touch with Jenny without fully considering his obligations to Claire, Jack is caught in the emotional crossfire of divided personal and professional loyalties. A second, but related plot line develops when Jack is accused of sexual assault by his son’s girlfriend. His relationship with his son, Michael, has been frosty ever since Jack betrayed Claire. Can Michael – can Claire – believe Jack’s innocence given his past indiscretion? Did that addiction overwhelm his good sense and self-control when he confronted a young woman bearing a striking resemblance to Jenny? Can Jack sit back and trust that the legal system he knows so well will take its proper course, or must he take action that further jeopardizes his most important relationships and his sense of himself as an honorable man? As Julie Compton skillfully advances her plot, the possible answers to such questions turn over and over. The novel becomes at once a morality play, psychological drama, and legal puzzle. Difficult to classify, Keep No Secrets is very easy to like. 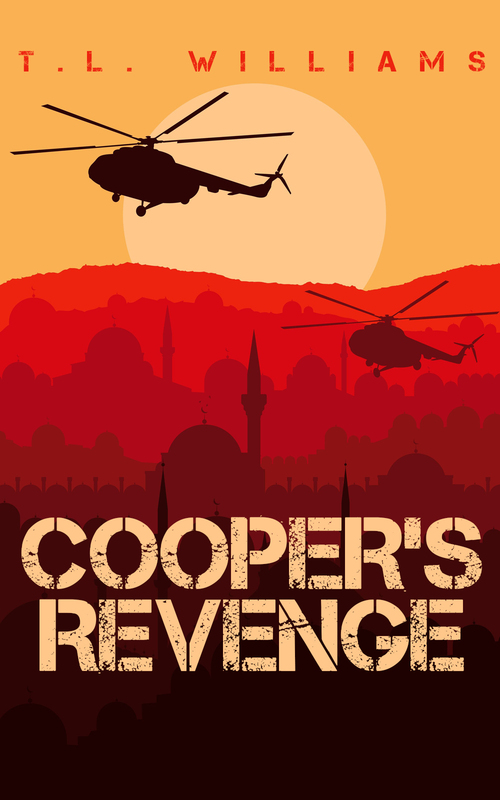 It’s a true page-turner in which the stakes are high on several levels. . . .
“Cooper’s Revenge,” by T. L. Williams. First Coast Publishers. 260 pages. $12.75. It’s not enough that die-hard Navy Seal Logan Alexander loses his career to a severe leg injury while serving in Afghanistan. His psychological rehab is set back by news that his kid brother, Cooper, an Army Ranger in Iraq, is killed by an Improvised Explosive Device (IED). When the close-knit, overachieving Alexander family receives this news, they are at first devastated. Aside from the official military consolations, the Alexanders hear from John Gomez, a combat medic in Cooper’s platoon whose letter tells them about Cooper’s girlfriend, Zahir Parandeh, an Army contract linguist who worked with the American forces in Iraq. Cut off from her conservative Iranian family by her intention to marry Cooper, American-raised Zahir makes her way back to the U.S. Upon her arrival, the Alexanders take her in as one of their own, though Logan is a bit standoffish. He has, however, found himself a mission. Below the radar of American government scrutiny, he puts together a team of former Seals and other Special Forces experts, including John Gomez, whose goal is to demolish the Iranian IED development program. This program, implemented by a special arm of the Iranian Revolutionary Guard know as the Qods Force, has been exporting terror throughout the region and, in fact, far beyond it. Logan somewhat reluctantly adds Zahir to his team. With Kuwaiti assistance, both private and governmental, a complex plan is developed to destroy the IED facility. T. L. Williams shows himself a master at detailing Special Forces stealth operations. His description of the plan’s formation is magnificently clear. His representation of how the participants train to sharpen their skills and master the plan’s stages by simulating it at carefully selected and provisioned sites in the U. S. is superb and totally engrossing. During the training period, Logan begins to gain respect for Zahir, and perhaps a bit of attraction, too. Perhaps Mr. Williams’ greatest challenge was imagining the enemy. He handles the challenge by focusing alternating chapters on the world of the Qods forces. The central character here is Barzin Ghabel, a fast-track colonel who commands the IED Reseach and Training facility. Proud of the successes against Americans in Iraq and Afghanistan, this Qods Force team is developing advanced technologies to make its IED arsenal and other weapons even more devastating. . . .
To read the entire review, as it appears in the Fort Myers Florida Weekly for April 3, 2013, the April 4 Bonita Springs edition, and the April 11 Naples edition, click here: Florida Weekly – T. L. Williams. The Gods Are Broken! 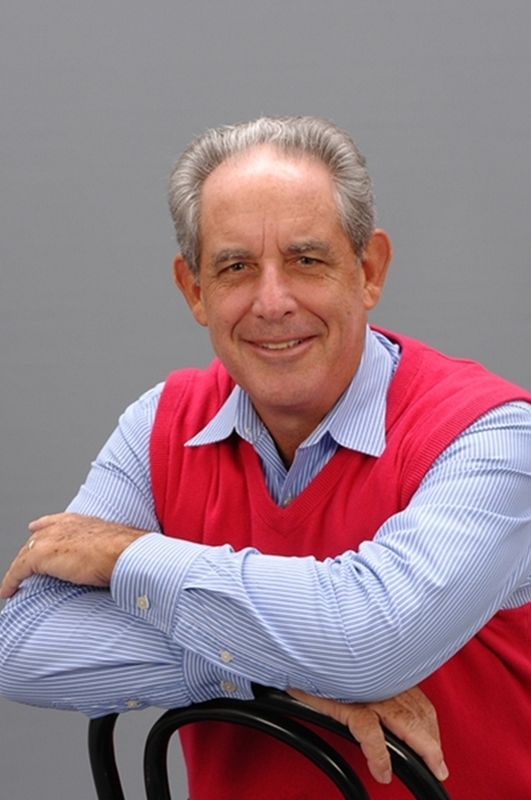 : The Hidden Legacy of Abraham, by Rabbi Jeffrey K. Salkin. University of Nebraska Press / Jewish Publication Society. 192 pages. $19.95. In tidy chapters and subchapters, and in a breezy, excited style, the author explores all aspects of the meaning of brokenness as a Jewish identifier. Likewise, he explores the tension of stasis and change. To break is to break away, to break convention, and ultimately to create anew. Salkin reminds us that idolatry does not require idols. Too strong a focus on ritual for its own sake can become idolatrous. An obsession with halakha or institution building (especially the material building) can shut us off from our spiritual nature and journey. 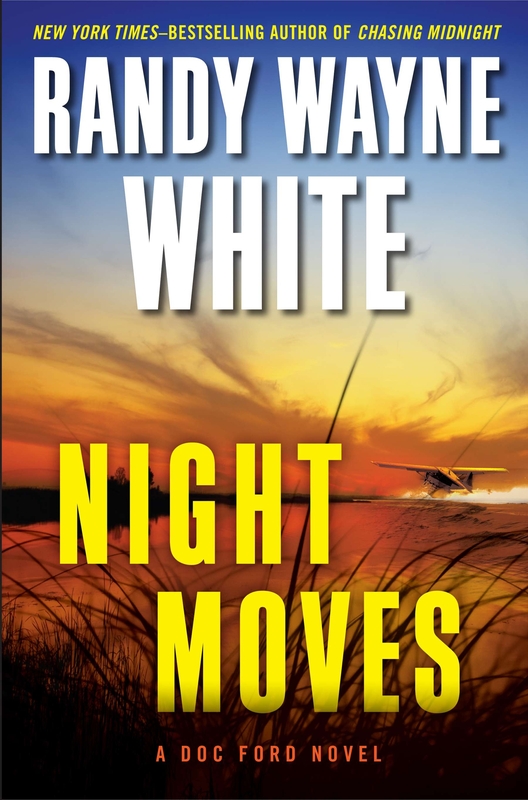 Night Moves, by Randy Wayne White. Putnam. 368 pages. $26.95. In 1945, five Navy torpedo bombers called Avengers took off from Fort Lauderdale and disappeared on a mission named Flight 19. The planes and fourteen men vanished, to become transformed into legend and into the search objective of many treasure hunters and other adventurers who’d want credit, fame, and who knows what else by solving the mystery. Now, almost seventy years later, Doc Ford, his drug-enhanced ethereal buddy Tomlinson, and veteran pilot Dan Futch are flying over the Everglades to test Dan’s theory of where the planes went down. A mechanical failure leads do an emergency landing, after which Dan discovers that the seaplane was sabotaged to fail. Who would want to do such a thing? Is someone simply after Dan Futch? Or are there people who would like to see this particular quest fail? Why? Are there competitors who hope to claim discovery rights for the long-gone aircraft? Or is the saboteur actually after Tomlinson, who has been tempting fate by romancing the gorgeous, semi-crazed Cressa Arturo, a wealthy married woman on the edge of divorce? But wait, Tomlinson has also made an enemy of Kondo Ogbay, a Haitian narcotics overlord. Could Ogbay have arranged the mechanical breakdown to injure or kill Tomlinson? Or just to threaten him? Whatever is going on in Doc Ford’s world, a lot of it is being surreptitiously photographed. As the pursuit of evidence about the missing Avengers moves forward, the plot population grows. We meet a jet-set assassin with at least two names who alternately snubs, threatens, and befriends Doc Ford. This handsome, dashing fellow, at once Brazilian and Germanic, is a history buff who would greatly enjoy being in on the Flight 19 search action. Mr. White skillfully builds the grudging respect that Doc and this elite killer (a kind of alter ego for Doc) have for one another. Night Moves has a wide range of integrated details that enrich the readers’ sense of context and culture without being ultimately necessary to the plot. 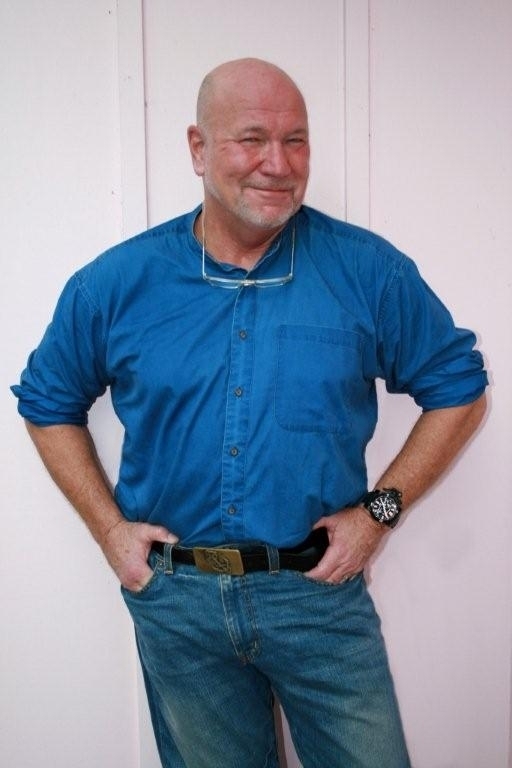 Information about a Native American Bone Field in the Everglades, concerns about illegal fishing techniques, and even a narrative thread that exploits the increase in the region’s population of large exotic snakes all show Randy Wayne White’s skills in weaving a hugely interesting tapestry of environmental and atmospheric complexity. . . .